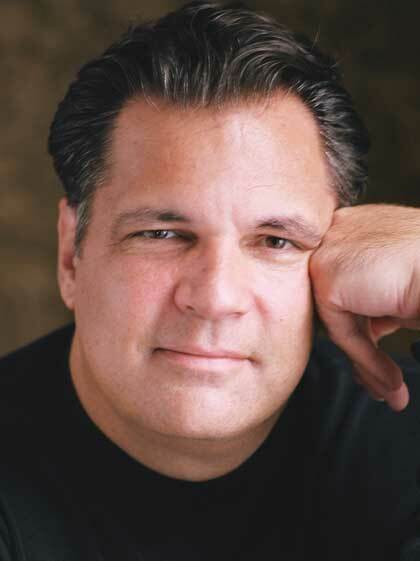 Stephen Mansfield is the New York Times bestselling author of The Faith of George W. Bush, The Faith of the American Soldier, Never Give In: The Extraordinary Character of Winston Churchill, and ReChurch: Healing Your Way Back to the People of God among other works of history and biography. Founder of The Mansfield Group, a research and communications firm, and Chartwell Literary Group, which creates and manages literary projects, Stephen is also in wide demand as a lecturer and inspirational speaker. He lives in Nashville with his wife, Beverly, a successful producer and songwriter.